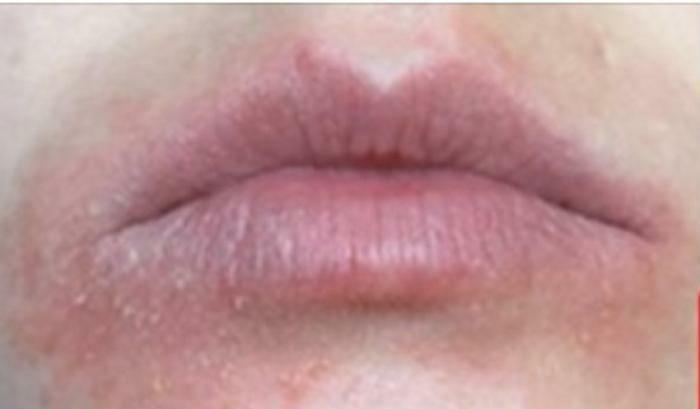 The case was filed January 12 by Rachael Cronin, who said she had a skin reaction that lasted 10 days, including dry, cracked lips and multiple rashes. The suit sought damages and corrective advertising by EOS. Both EOS and the attorney representing Cronin said that they are pleased with the rapid settlement of the case. "We are pleased to announce that the class-action lawsuit brought against EOS earlier this month has been resolved. Our products are safe and this settlement confirms that," the brand said in a statement. "Our lip balms are hypoallergenic, dermatologist-tested, made with the highest quality ingredients, meet or exceed all safety and quality standards set by our industry, and are validated by rigorous safety testing conducted by independent labs." Cronin's lawyer, noted criminal defense lawyer Mark Geragos, said he was pleased to "quickly and amicably resolve the matter with EOS lip balm products." "EOS makes great products and the company is doing the right thing by adding more information about their lip balm products on packaging so that buyers can make informed choices. We will be applying to the courts to close this case," Geragos said. If you have experienced a reaction to EOS, the class action settlement may or may not benefit you. Since the terms haven't been released, it's impossible to say. Generally speaking, cosmetics frequently contain substances that may trigger an allergic reaction in some users. Symptoms include rashes and dry, cracked skinned. If this happens to you, the first step is to stop using all cosmetics and seeing if the problem clears up on its own. If it does, simply avoid that product in the future. To speed up your recovery, dermatogists recommend using an over-the-counter cortisone treatment twice daily and seeing a doctor if the situation doesn't improve in a few days. Obviously, if symptoms worsen or include trouble breathing, you should seek emergency care immediately. Companies are not responsible for allergic reactions, although they can be held responsible for deceptive or inaccurate labeling.